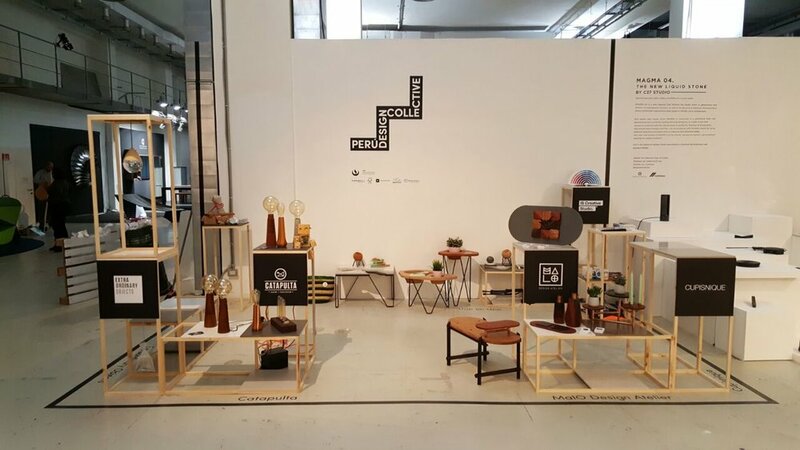 For the first time a Peruvian collective will be arriving at the exciting Milan design week. 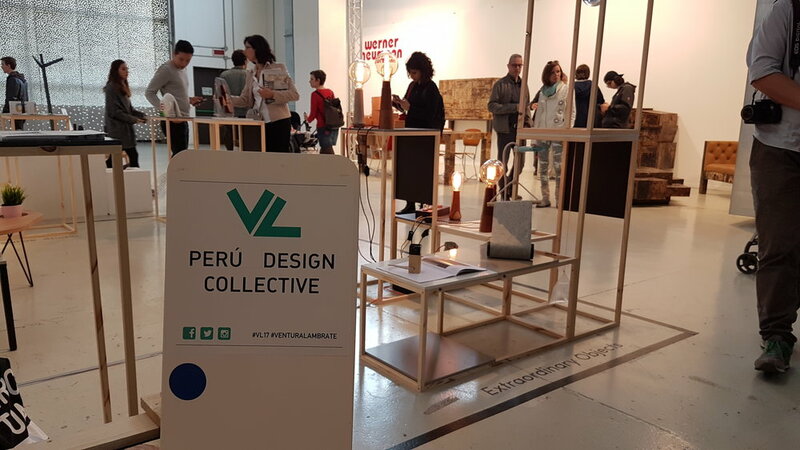 PERÚ DESIGN COLLECTIVE presents at the exhibition area Ventura Lambrate 100% non-industrialized handicrafts. It seeks to install Peru and Latin America again as design creators, recovering the heritage of the craftsmen and how their work impacts the design world directly. Conformed by six design studios, PERU DESIGN COLLECTIVE revalues he design and the work done by hand. Their expression is as local as it is open to the world. Catapulta is a design and fabrication workshop founded by Diego Seminario that aims to work mainly with classic woodworking procedures, while also making the most of some aspects of digital fabrication. The developed products, such as lighting, toys and furniture are meant to bring back the value of woods that are being eliminated from the market due to their limited commercial use. The objects are produced artisanally, trying to differentiate them through varying shapes, colors and others details, so that each product can be given its own and unique character. A special characteristic of people from Peru and South america in general is how they manage to live in the face of a shortage of economic resources. This is how, with a lot of imagination, they create a series of devices that go beyond the borders of formality in order to make the most of things and solve a problem quickly. This “rudimentary act” becomes a characteristic in a society in which improvisation is not confined to the lowest social classes. The peruvian architect and designer Domingo Seminario presents “Extraordinary Objects”, a reinterpretation of a collection of furniture and objects based on the ability that people have to create objects or tools with the aim of quickly and temporarity solve a problem, using improvisation and the materials that they have at hand. We design meaningful brand experiences that increase the perceived value of brands. We are an international design and branding studio with offices in Lima and Madrid. 20 years experience in New York, Tokyo, Madrid and Lima with clients from various industries give us a global vision. Our objects have a focus on culture of a city and their people, common objects that have a twist of humor and a fresh contemporary look at usual objects. Is tableware inspired by the pre-Columbian artifacts from Peru, takes its name from the same tribe that developed the original bottle model in 1,500 BC. Cupisnique is designed and handmade by Peruvian designer Erick Valdivieso Maceda (Lima, 1984), he is developing ideas in ceramics according his personal research about art and design in the pre-Columbian cultures of his country. Erick studies these forms as the beginning of the establishment of new concepts, looking for some kind of continuity between that past time - closed - and the open present time. This is how he sojourns at the vision and experience of that extinct civilization. Furniture project started in Lima-Peru by architect Silvana Cossio and interior designer Laura Lecaros, its name stands for the scale of reality ‘’1: 1’’. It is a chance for them to discover a new level in design, a more detailed way to approach specific needs over architecture. UNO EN UNO produces functional and accessible pieces. They base their work in merging modern and simple lines with local materials and handicraft techniques, also worries about ecological process and for revaluing native woods and materials. ‘’We think that design should not be a luxury, good design is not decorative, its beauty lies in how it improves the quality of life, and that’s the main reason why design is necessary’’. Crafts, in Latin America, are often consider just a serial production of an object. This massive production ends up in making the object and the effort behind it lose its real value. What’s the value of design in the crafts world? 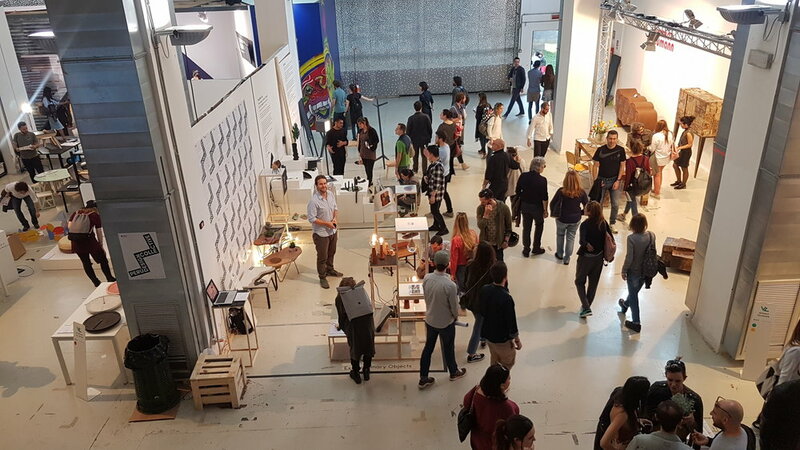 What can designers bring to the craftsmen? MalO aware of the limited resources of most craftsmen, applies a simple manufacturing methodology that only requires basic tools and affordable raw material but gives an extra care in the process to obtain high quality objects with real individualism.